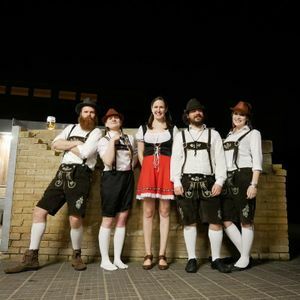 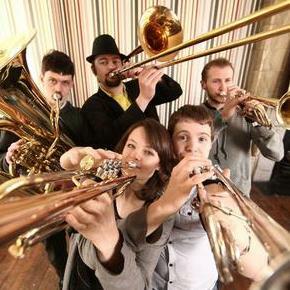 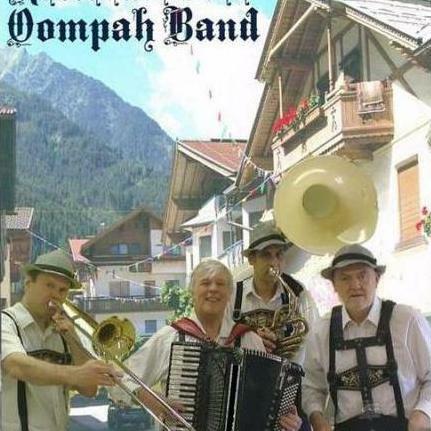 Are you looking for a German Oompah Band in Middlesex, Middlesex? 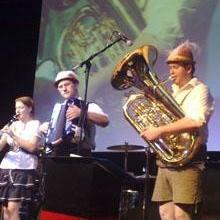 Our catalogue includes 10 acts available in Middlesex for hire. 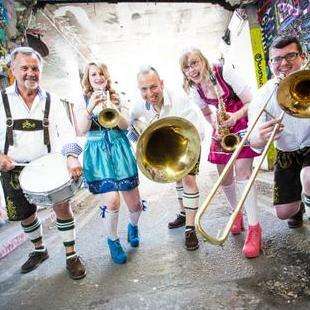 Recent review: Die Dorf Fest Kapelle Oompah Band were a great addition to Northampton’s German Christmas Market for Dec 2014. 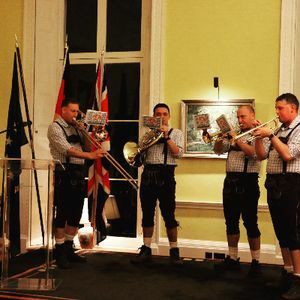 A fabulous combination of traditional oompah music, combined with Lady Gaga, The Pet Shop Boys, and a smattering of techno and disco….